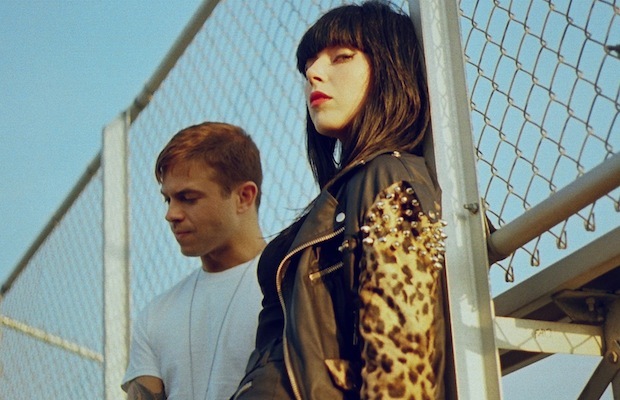 As we previously announced, Sleigh Bells will bring their high-octane stage show to Nashville’s own Marathon Music Works one month after Bitter Rivals‘ release: Friday, Nov. 8. Doldrums will support and tickets are available now for $23. Bonnaroo 2017 Lineup Announced, feat. U2, Red Hot Chili Peppers, Chance the Rapper, & More!